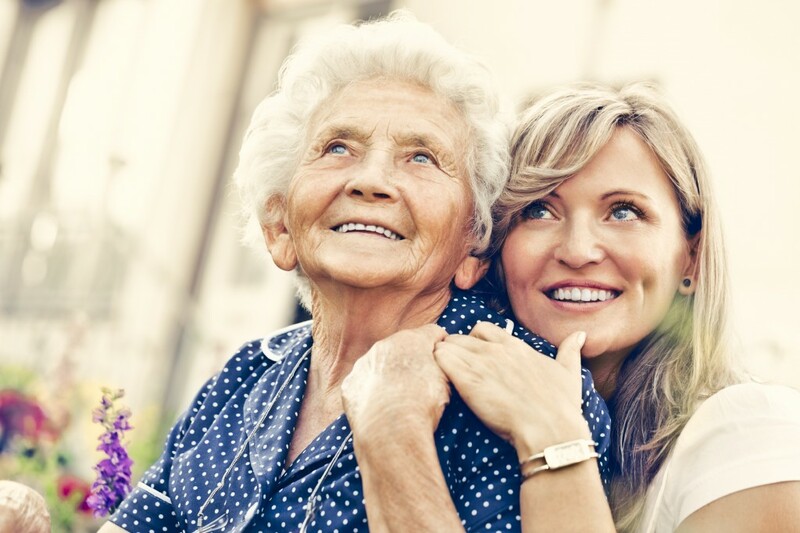 Caring for a loved one can be a rewarding experience, but intense or long-term care can often have a negative impact on the caregiver’s health and well-being. This is especially difficult if you are a first time family caregiver. Some common examples are lack of sleep and physical exercise, social isolation, financial stress, burnout and in some cases depression. Home is still the most preferred place for our elders, surrounded by family and their own traditions. If you find that your loved one could use additional support with their care and daily activities, you can look into home care options from trusted providers. Choosing a quality home health care provider can be confusing and time consuming. We are pleased to provide you with an overview of questions and checklist that will assist you in this important decision. To see the checklist please visit our Caregivers page.